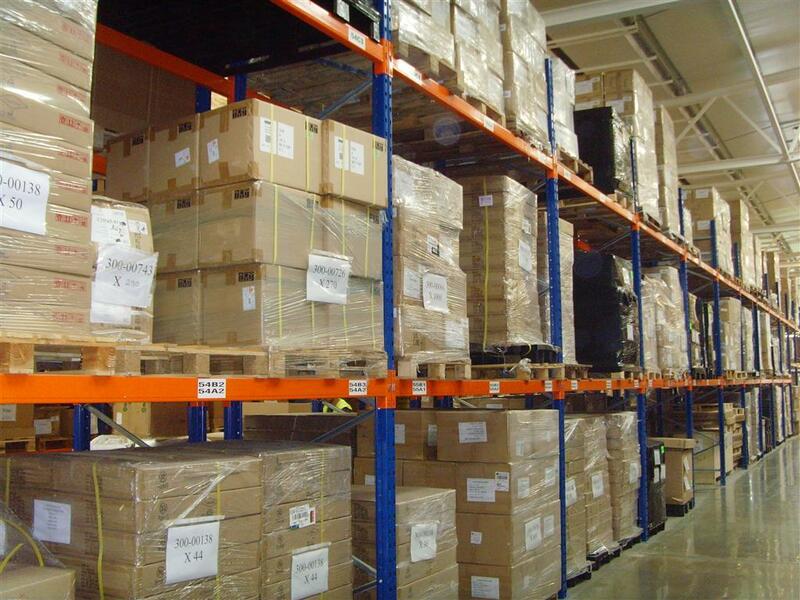 Storage Concepts have recently completed a large pallet racking installation for the accommodation of Euro pallets 800mm wide x 1200mm deep for a third party distribution company. 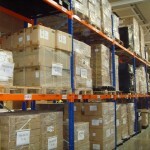 The pallet racking warehouse is in a high tech warehouse distribution centre. This is based in Cambridgeshire and stores products and stock for their clients. Which is picked and distributed within UK and Europe. 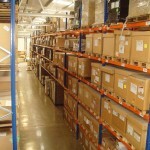 The products and equipment Storage Concepts installed satisfy the client’s needs. In terms of flexibility for their operation, providing a good design, quick and economical design solution, was installed to utilise and maximise the headroom of the building as the building was constructed with a lattice work beam to provide high density pallets. 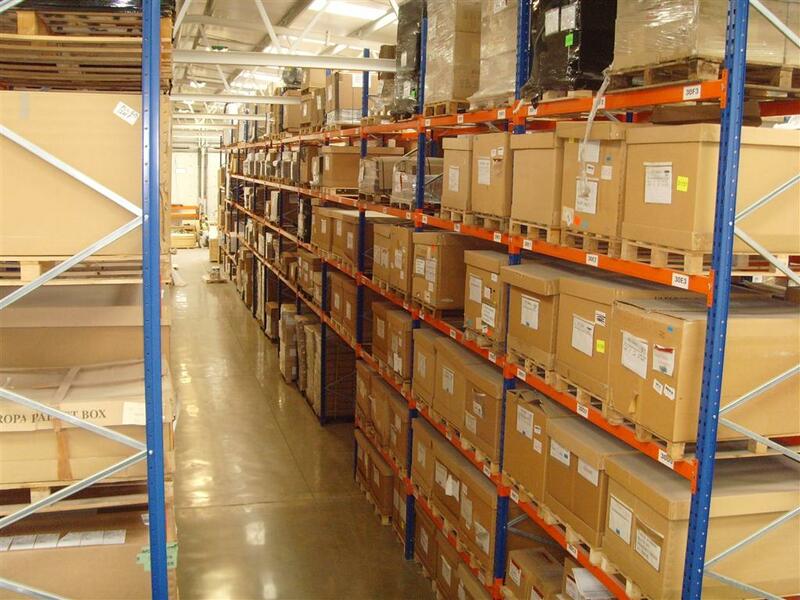 The installation was carried out and installed quickly and efficiently in this new high tech warehouse. For more information please contact the sales team.